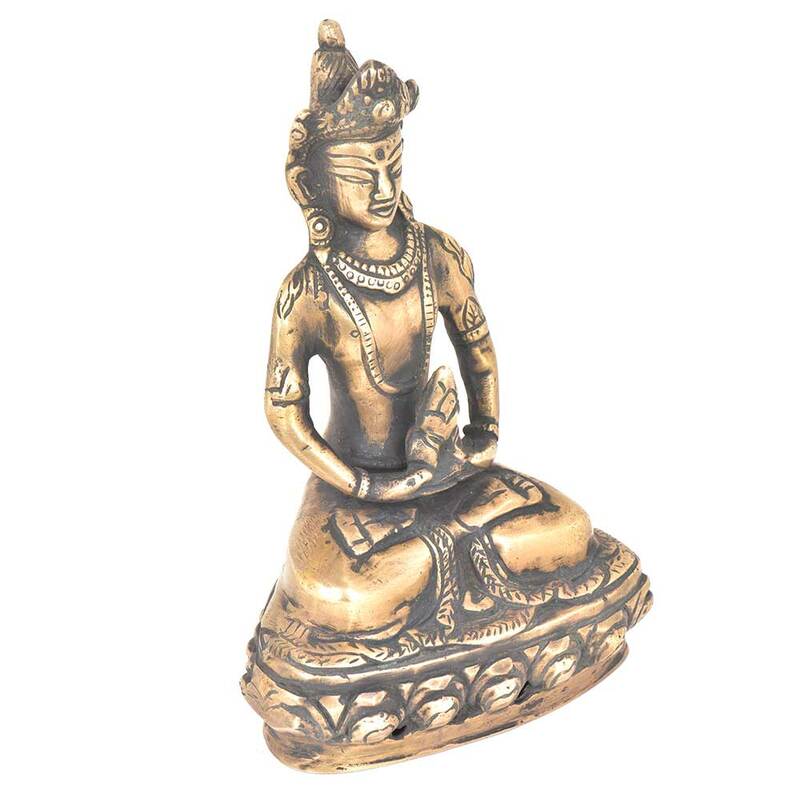 Handmade Seated Buddha is made in very fine quality brass with emphasis on facial expression on the face of Buddha. 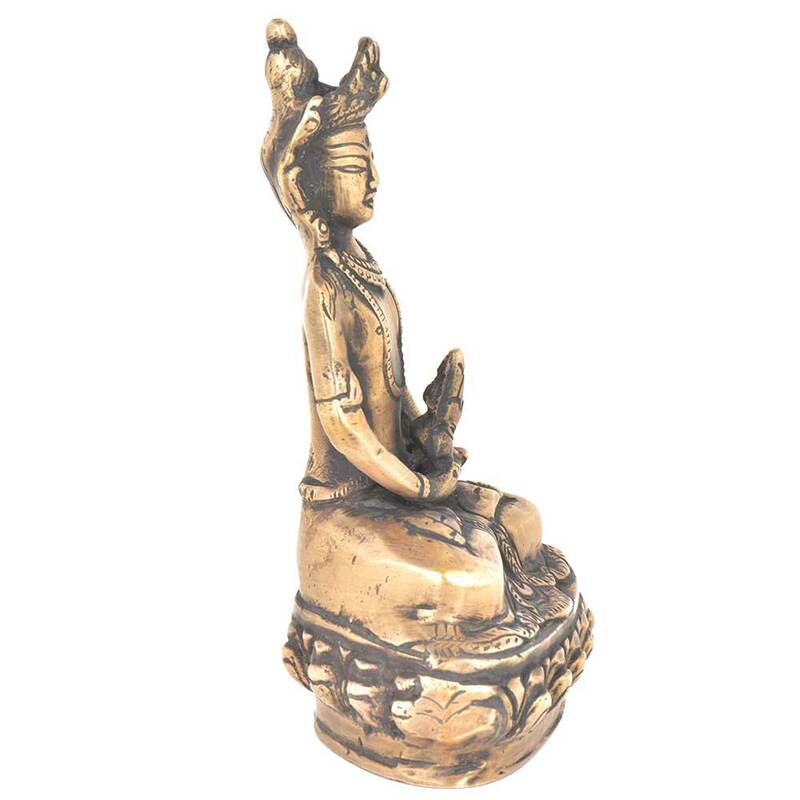 Brass Buddha seated on a lotus platform is a perfect portable altar to place anywhere. 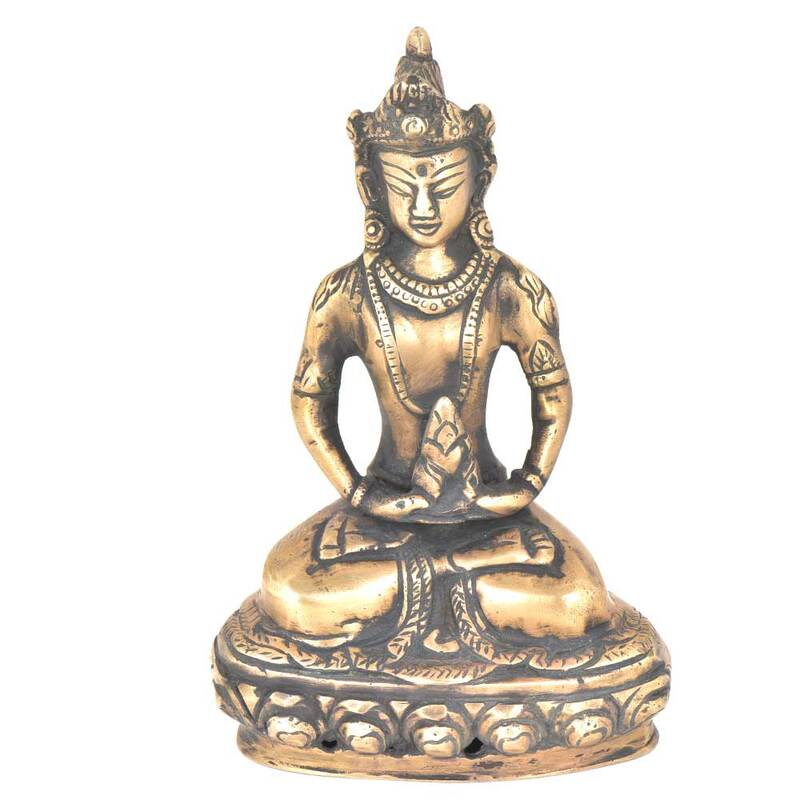 This statue is a peaceful energy reminder for home or office. 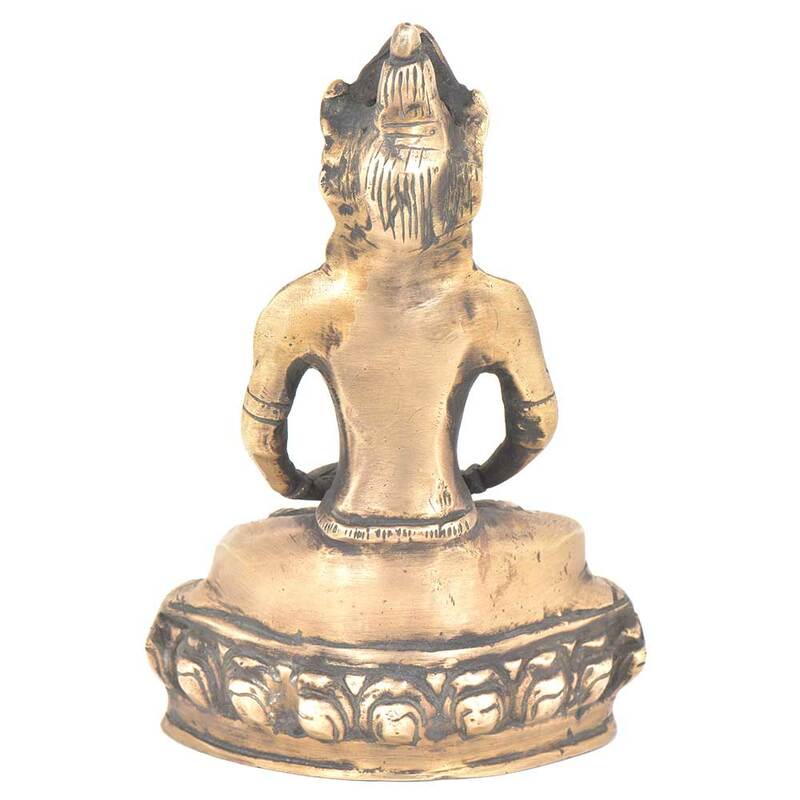 Width : 4.25 inches approx. Length : 2.3 inches approx.